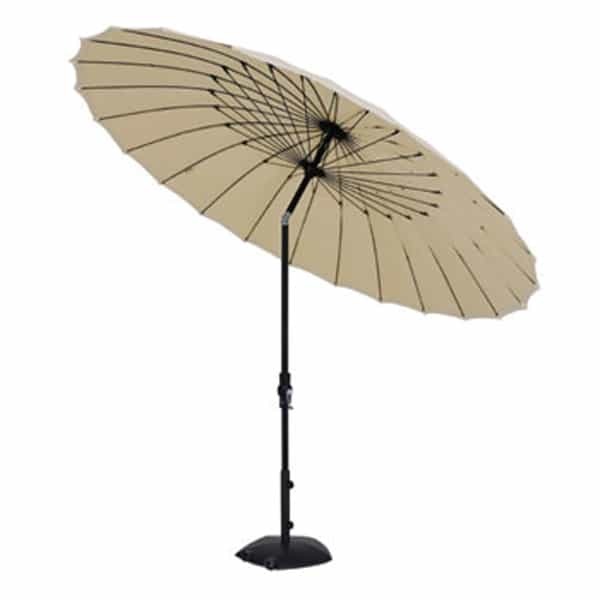 Eastern influences are clear and evident with this umbrella design based on classic Asian parasols. 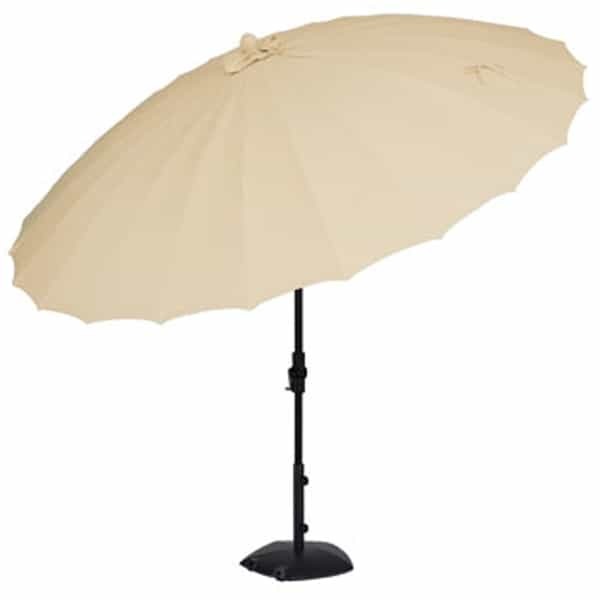 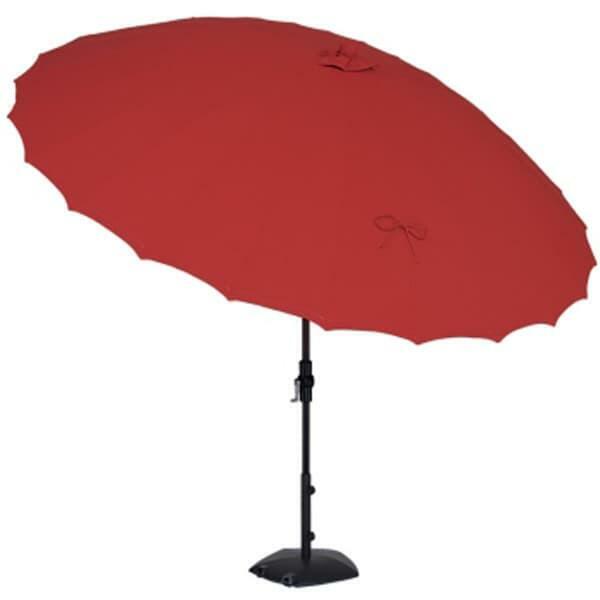 If you are searching for a canopy or sun umbrella that offers an exceptional look with a massive coverage area, the 10' Shanghai Collar Tilt Umbrella offers the solution. 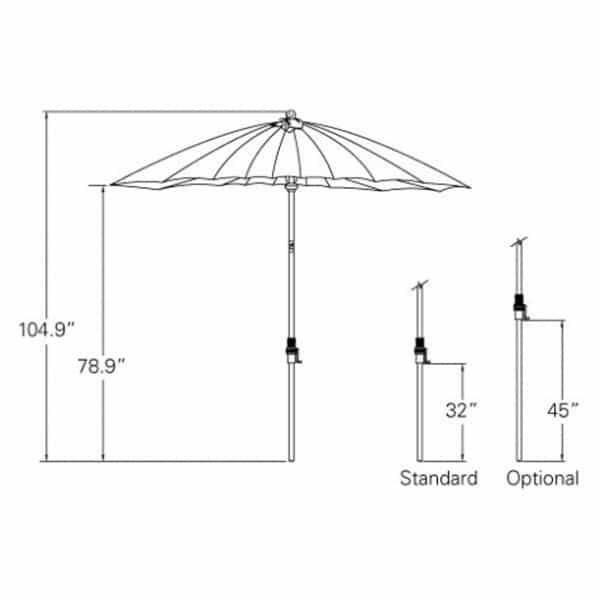 Each model features the distinct round shape of the traditional occidental sunshade, but enlarged with 144 square feet of coverage area for maximum shade and protection. 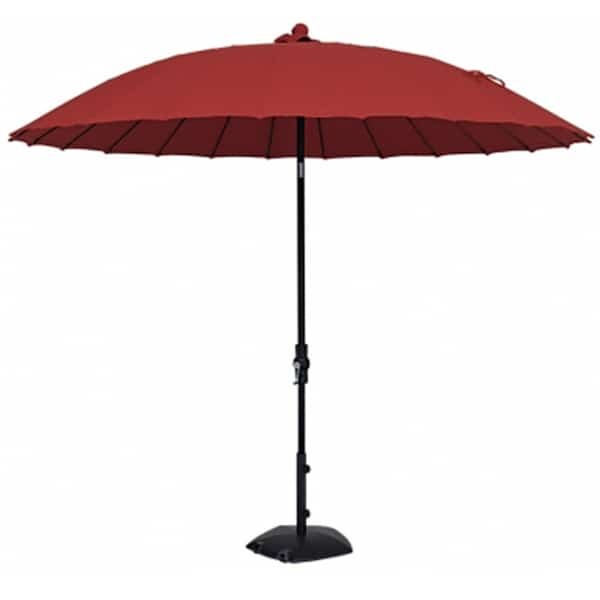 A truly incomparable look from Treasure Garden, a trusted name in the umbrella industry!